Order yourself a Fringe Guide directly to your door! It is bigger and better than ever and to cover the cost of a giant envelope, postage and handling is $14.95, payable at the checkout. Keep an eye on the website for locations that our guide will be landing in your capital city, closer to Fringe time, if you’d rather not pay postage. 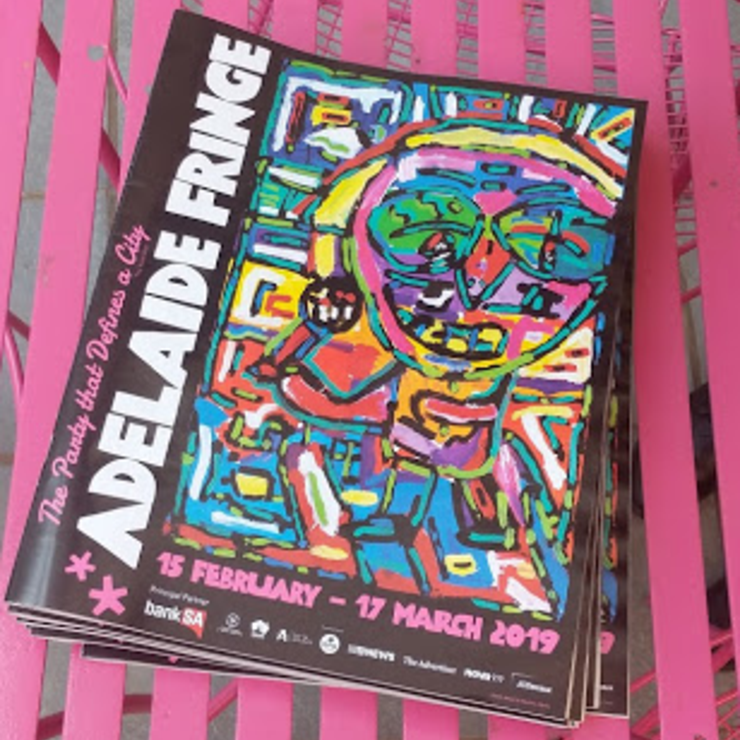 Guides are available to pick up at all FringeTIX locations and at BankSA branches in South Australia. Why not grab a Hoodie or T Shirt while you are here? We only charge postage once per transaction.